It was August 8, 2015 when I first drove by this museum and lost my mind. 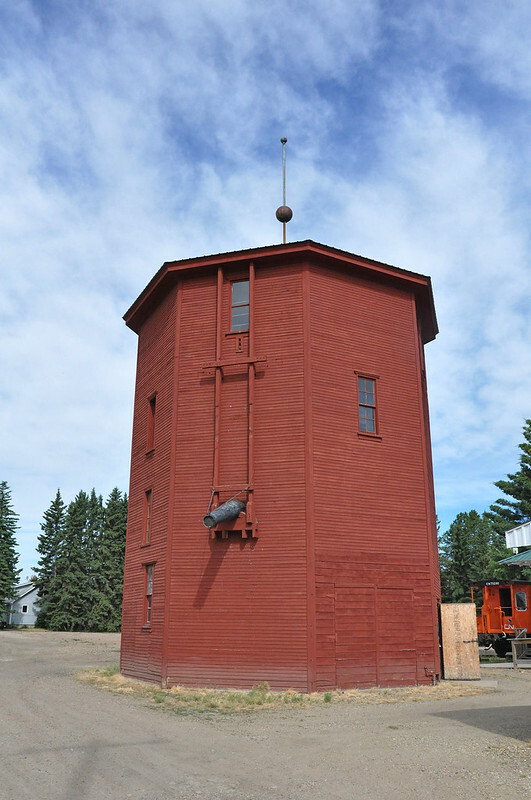 A museum…in an old railway station…with a caboose…and a WATER TOWER?!?! I don’t remember if it was closed that day or if I was just lacking the time to stop for a visit, but I knew I would have to come back here “one day”. 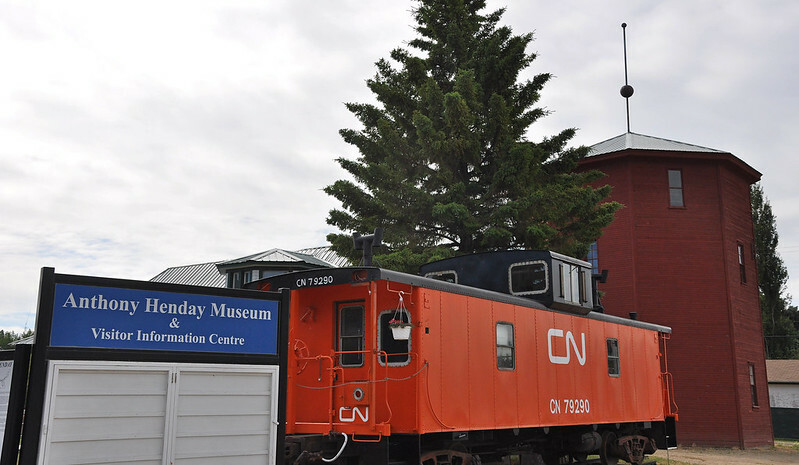 “One day” ended up being almost two years later — July 15, 2017 and the first stop on Day Two of the Central Alberta Museum Tour (CAMT 2017). Having completed our tour up the west side of Highway 2 the previous day, our focus on Day Two was the east side. We had a tighter schedule on this day, as we had more places to see and a couple of stops where we really needed to be on time because the museums had taken steps to assist us in our touring. We all met outside the museum at 10am and once the doors opened we piled inside and kicked off CAMT Day Two. 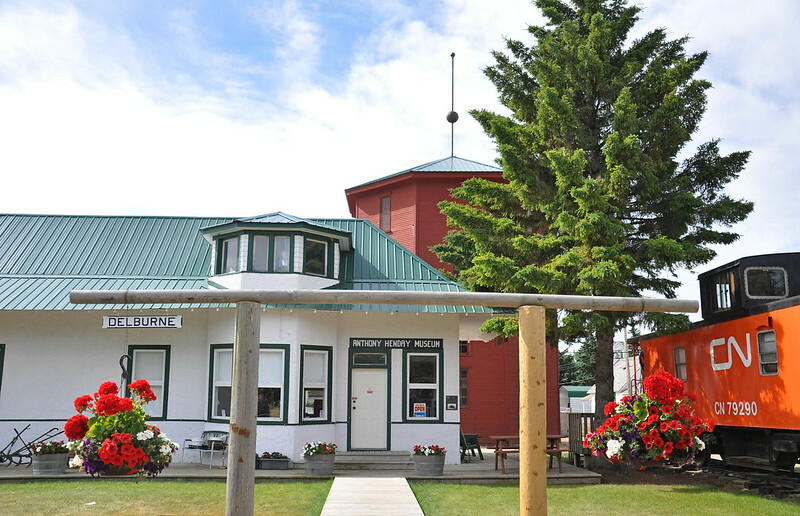 The main museum is housed in the former CN train station, but exhibits are also contained inside the water tower (nice!) 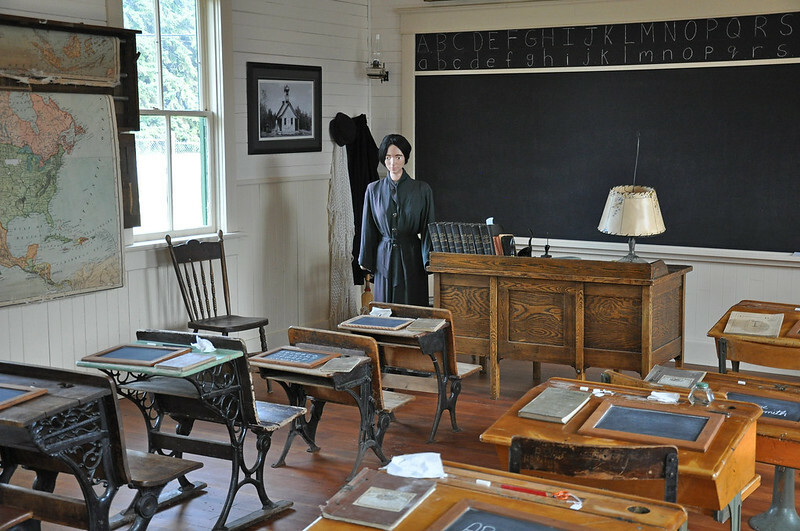 and in the Wood Lake School (1906) which is on a lot behind the main museum property. The caboose is also open for you to check out, and it is one of the most complete cabooses we have seen. 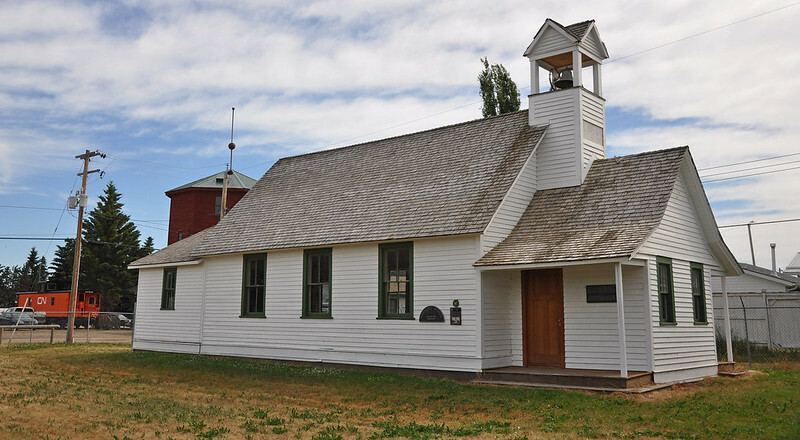 This entry was posted in Events, History, Travel and tagged Alberta, Anthony Henday Museum, caboose, CAMT, Canada, Delburne, history, museum, train station, water tower. Bookmark the permalink. LOL we went here on the weekend…disappointed that we couldn’t see all the floors in the water tower. Thoroughly enjoyed this museum.